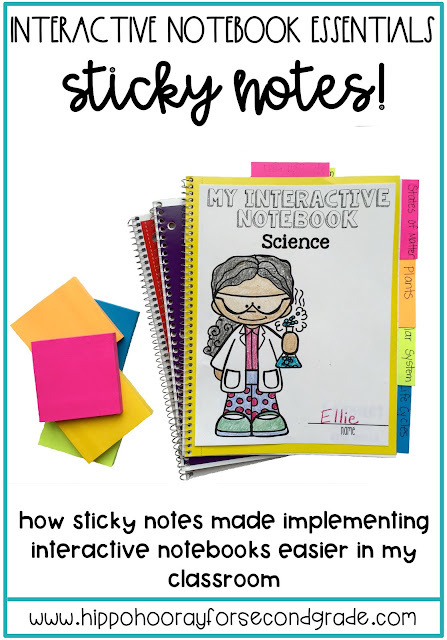 Interactive Notebook Essentials: Sticky Notes! - Hippo Hooray for Second Grade! Interactive Notebook Essentials: Sticky Notes! 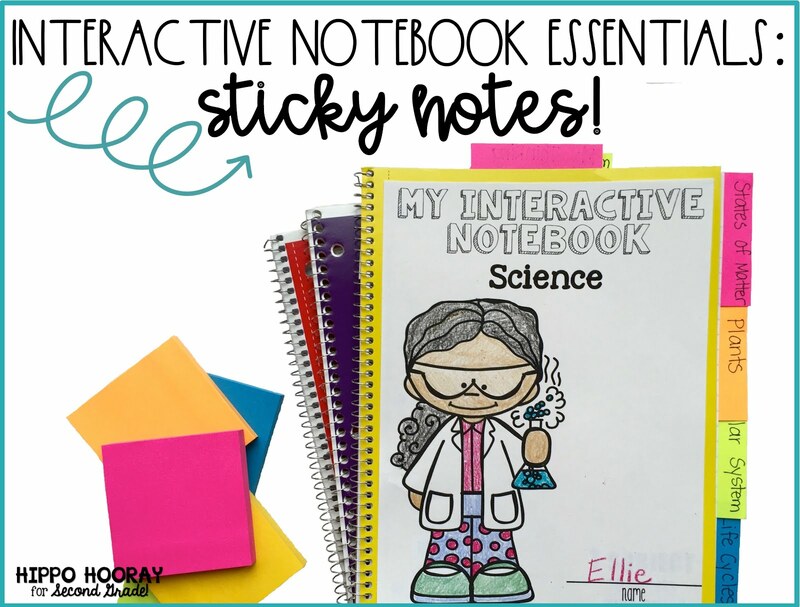 It's no secret that I'm obsessed with interactive notebooks! 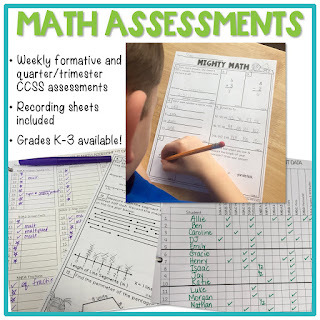 I have been using them in my classroom since 2012, and through a lot of trial and error, I have discovered what works... and what doesn't work! 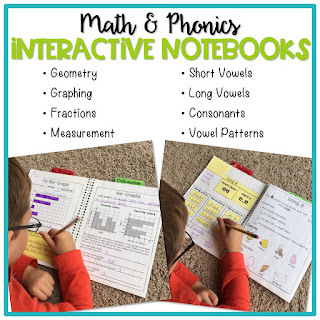 Want to know a way to make your interactive notebooking life easier? Buy sticky notes! Lots and lots of sticky notes! 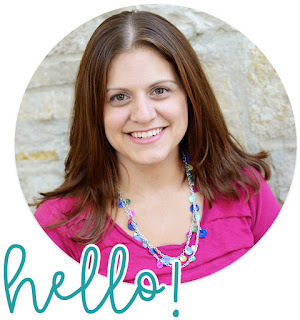 This blog post contains affiliate links for your convenience at no extra cost to you. For more info, please see my full disclosure policy. 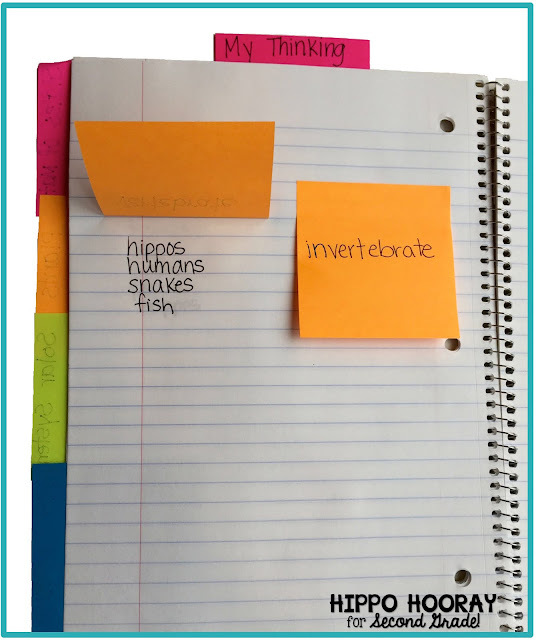 Oh my goodness, sticky notes have saved my interactive notebooking life! 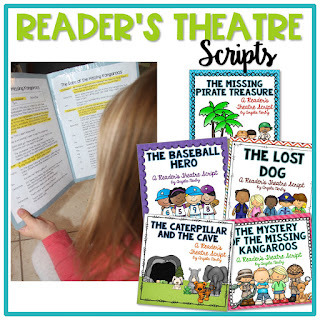 These little gems can be used in so many ways, giving you and your students back the time the need to actually learn (not cut out a bunch of little pieces of paper!). Don't have time to create a cute foldable? Or maybe the task of cutting is just too time consuming for your students? No worries! Just give your kids sticky notes. They label what's underneath right on top of the sticky note, which will help to increase student ownership of the notebooks. I do like to come around with clear tape while the students are working and put a small piece at the top, just to make sure the sticky notes don't fall out of the notebooks. 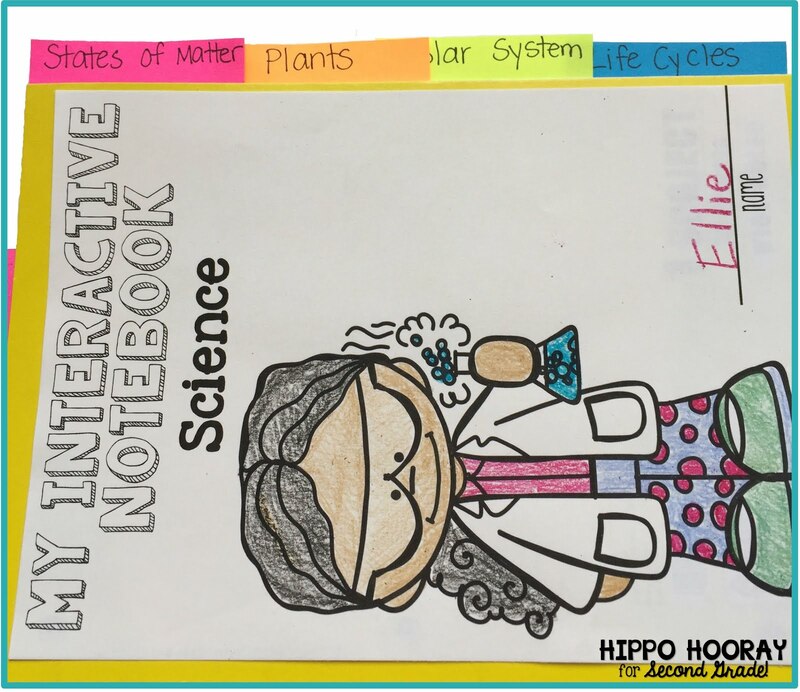 Again, another way for students to take ownership of the creation of their notebooks is for them to make the tabs for the sections of their notebooks. 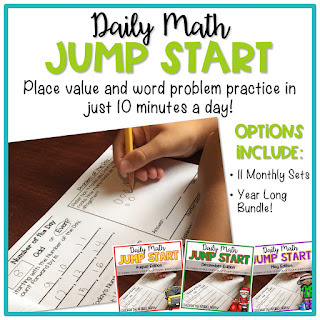 They write the heading on the opposite end of the sticky side, and put it on their table of contents page for the section. I like to use a different color for each section. Then I cover the whole sticky note with clear packaging tape so that they are durable. 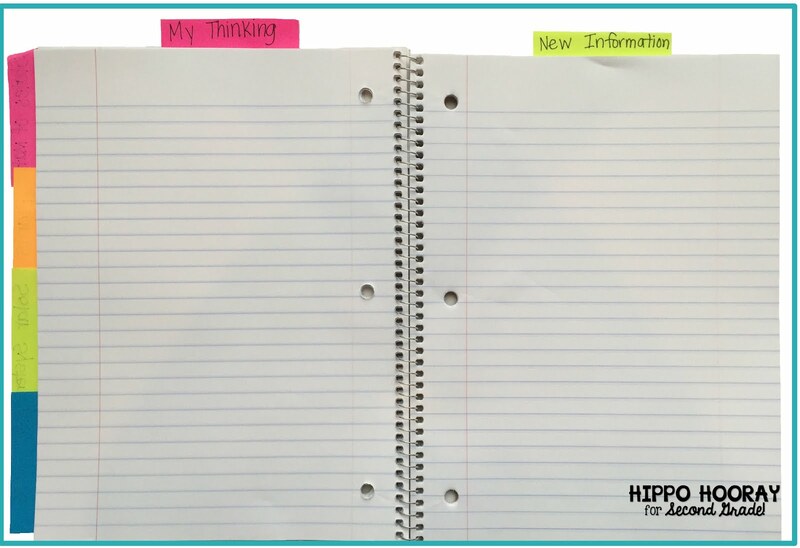 We use the left side of their notebooks as the "Thinking Side" (the output/interacting side), and the right side of the notebook as the "Information Side" (the input/note taking side). So I use red/pink and green sticky notes to label the sides. Red for the Thinking Side: STOP and think! Green for the Information Side: GO ahead and learn! Again, I cover these with clear packaging tape. What else do you use sticky notes for? Leave me a comment below!